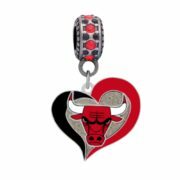 Chicago Bulls Swirl Heart Charm $18.99 ea. 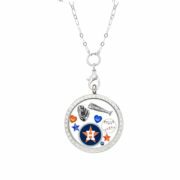 Houston Astros Floating Locket $34.99 ea. 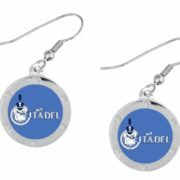 The Citadel Round Crystal Pierced Earrings $11.99 ea. 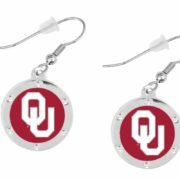 University of Oklahoma Round Crystal Pierced Earrings $11.99 ea. 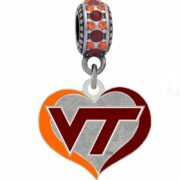 Virginia Tech Swirl Heart Charm $18.99 ea.